Southco’s Lift-A-Syst units neutralize the weight of heavy flip-up countertops weighing up to 150-lbs., and can be mounted to a variety of countertop materials. 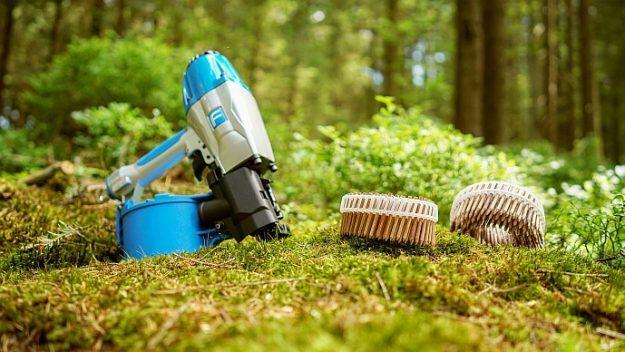 CONCORDVILLE, Pa. — Southco will present a product information session on its newly acquired Lift-A-Syst product line at the 2016 International Woodworking Fair in Atlanta, on Thursday, August 25 at 11:30a.m at the Technology Theater. "Take the Effort Out of Lifting Flip-Up Countertops will be presented by Southco’s own Lou Mintzer, Business Development Manager, CounterBalance, who will also exhibit at Booth# 2824, Building A, from August 24-27. Southco acquired CounterBalance Corporation, a U.S.-based manufacturer of modular torsion spring systems, in February 2016, adding the Lift-A-Syst series to its portfolio of access hardware solutions. The Lift-A-Syst Series is designed to make flip-up counter applications safe and reliable by neutralizing the weight of the countertop and providing motion control for opening and closing. 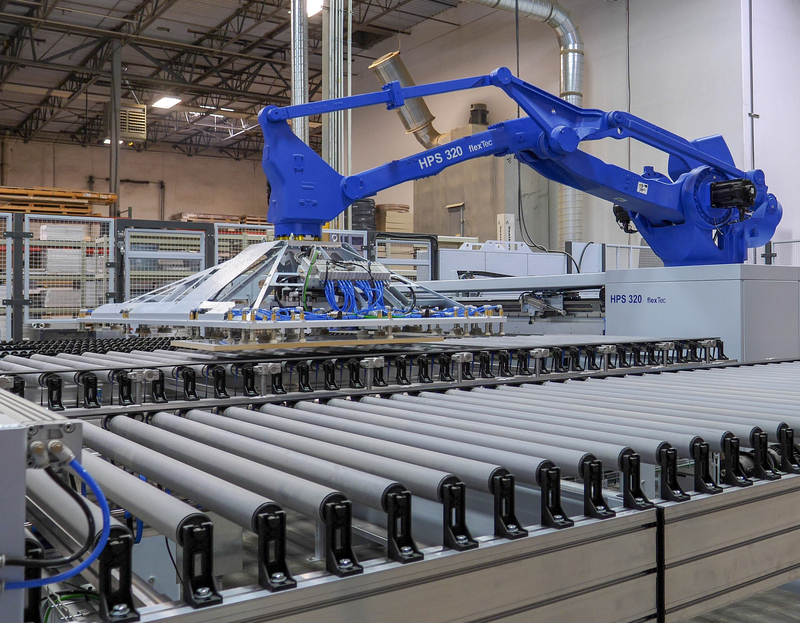 Southco’s Lift-A-Syst units are engineered specifically for controlling the exact weight of heavy flip-up countertops weighing up to 150 lbs and offer a tested, repeatable cycle life validated for 100k cycles of operation. 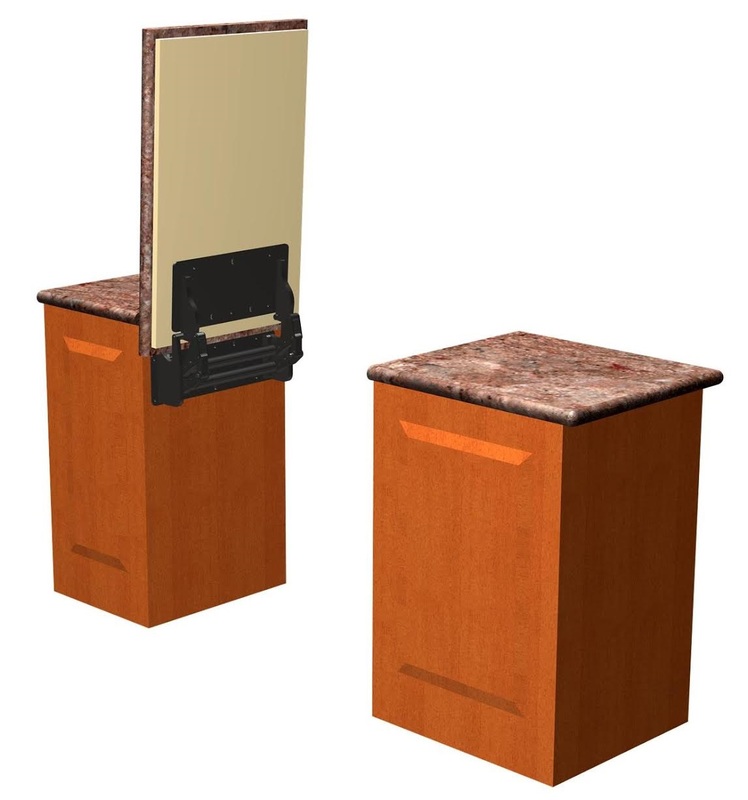 With a low profile, one-piece design and aluminum and stainless steel construction, the Lift-A-Syst series provides a robust solution that can be easily mounted to a variety of countertops, including quartz, granite, marble, wood and metal.